HomeIndustryWhy Oil and Gas Industry Can’t Do without Thermal Imagers? 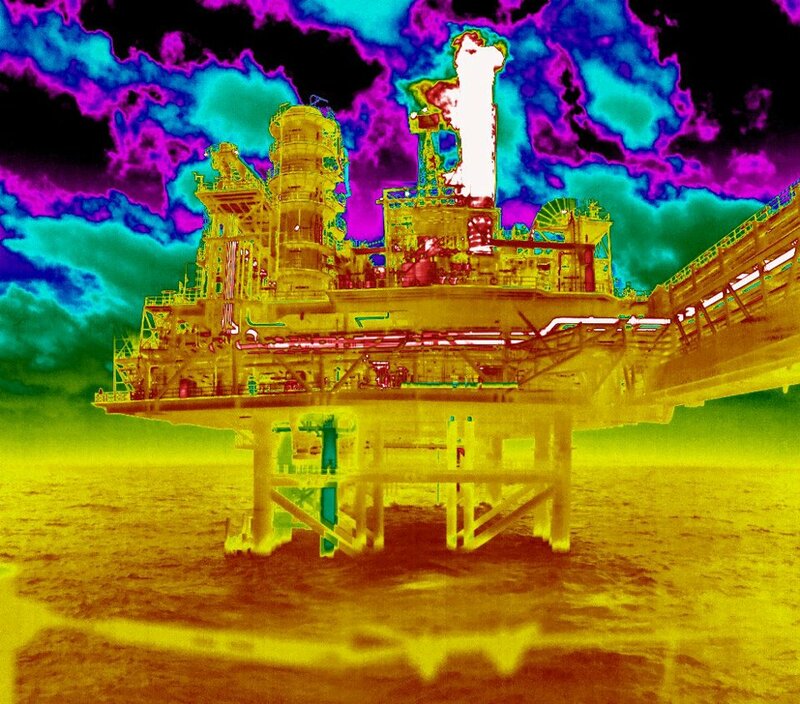 Why Oil and Gas Industry Can’t Do without Thermal Imagers? Those who are engaged in oil and gas industry know for sure how useful thermal imaging cameras can be. These devices identify infrared radiation and show images where all colors correspond to the temperature. This technology is widely used in absolutely different areas: monitoring of the solar function, finding gas leakages or finding heat loss. 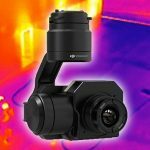 Today, we’ll try to analyze all benefits of thermal imagers and overpersuade you that these devices can help you save time, efforts and money. What Does a Thermal Imager Do? This camera is a sort of measuring device which helps register infrared radiation. After that, the information will be converted into an electronic signal, which creates an image, showing the reference temperature. A user can receive these reports from a distance and as a result, one can see a photo where various temperature ranges are colored with different colors. In sober fact, this technology can even save lives! It doesn’t pollute the environment and reduces energy acquisition. 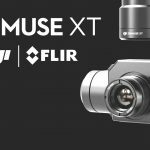 Several years ago, these cameras were bulky and very expensive, but today the situation has changed for the better because the modern market is overloaded with different models of thermal cameras, which became more affordable. In current times, many oil and gas companies are already using thermal imagers in their everyday work. Below, you can look through the main reasons why they buy thermal imaging cameras. A company may invest adequate funds in their pipelines but they are constantly in danger. Furthermore, in some areas, pipelines are the principal targets of terrorist attacks. If pipelines are located in too remote distances, it will be hard to control their state. 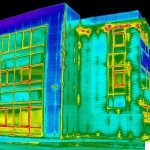 Thermal imagers can help solve all those issues. Today, oil and gas companies use thermal imagers with the aim to identify leaking of gas or oil. This is the easiest technology, allowing experts to receive precise reports regarding the state of pipelines. To reach remote locations, drones with thermal imaging cameras are used. These cameras detect the thermal radiation of different objects, allowing experts to estimate the scale of a problem. 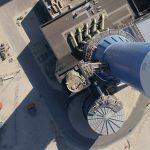 Besides, this technology also increases the safety of workers because they can do their work avoiding the necessity to go into a dangerous area. This is one more area, where thermal imagers become a number-one tool. They help protect huge biofuel storages against intrusions. As a result, this prevents halting of production and spares funds. Even the smallest defects will be noticed almost immediately. An opportunity to conduct offshore thermographic surveys is one more significant benefit of thermal imagers. They help workers identify failing fuses, terminal block connections, keep a check over bearing temperature, find passing valves, detect lose bolts or incorrectly tensioned motor brushes. All these damages can easily be identified with the help of thermal imagers. This is one of the most widely- spread issues related to oil and gas industry. Representatives of this industry know for sure how difficult it is to identify the leakage in remote locations. Through the use of a simple thermal imager, one can identify leaks in piping or connections with ease. The device will scan big areas and spot all leaks in a real-time mode. We see that thermal imagers are inseparable tools of people who are engaged in oil and gas industry. Furthermore, this is a goldmine of all specialists, working in this area. Our online store offers an extensive set of thermal imagers, which can speed up your work and make it more secure. To look through the options and buy a thermal imager, we recommend you to visit our online store.